Omg I was waiting for this book for so long and I must start by saying I was not disappointed! This was a different take on the familiar Shadowhunter world. I loved the fact that I didn’t feel as though I was reading the same story with different names. I do however feel that in order to fully appreciate this book you need to read the previous series. There were so many tie ins that I felt like I wouldn’t have fully understood without reading the other books. 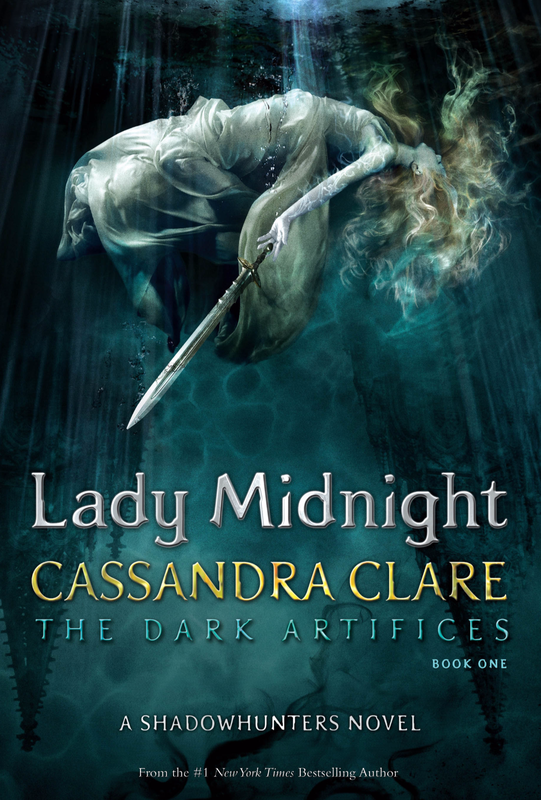 Also the novellas Tales From Shadowhunter Academy set the stage for an uncovering in this book and if you haven’t read them Lady Midnight will spoil you on them. I would recommend this book to everyone because I love this world but if you enjoyed the other series this book is a must read!!!! I gave this book 5 out of 5 stars. Have any of you read it?